Monsoon is the season that gives relief to the people after suffering from too much heat during summers. Monsoons are often associated with rainy seasons. Many parts of the world experience this season but Asian Monsoons are probably the most famous ones which effect India, China, Japan and Southeast Asia. In India Monsoon lasts from June to September. 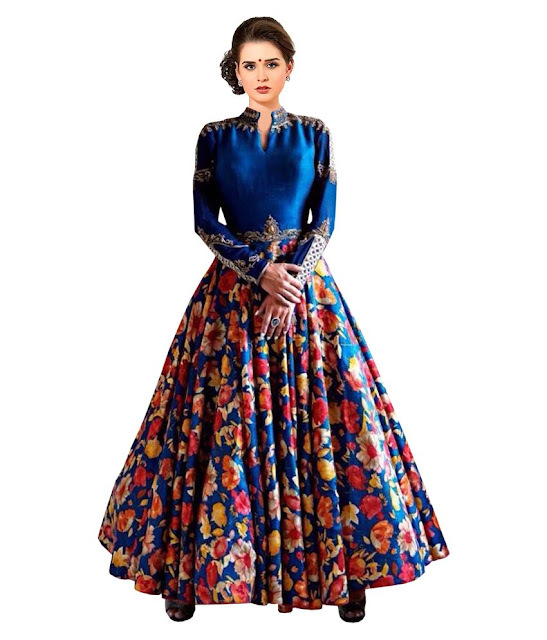 Though monsoon brings cool winds but it also carries humidity and with that people got stuck in the dilemma as what to wear during monsoon season. Since monsoon is the season of rain, it also brings dirt, wet feet, waterlogged roads and delay in public transport. 2. 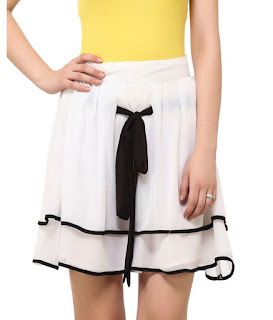 Skirts: Avoid long skirts during monsoon season. Short knee-length skirts are the best during this season. Short skirts also looks very funky on wearing. 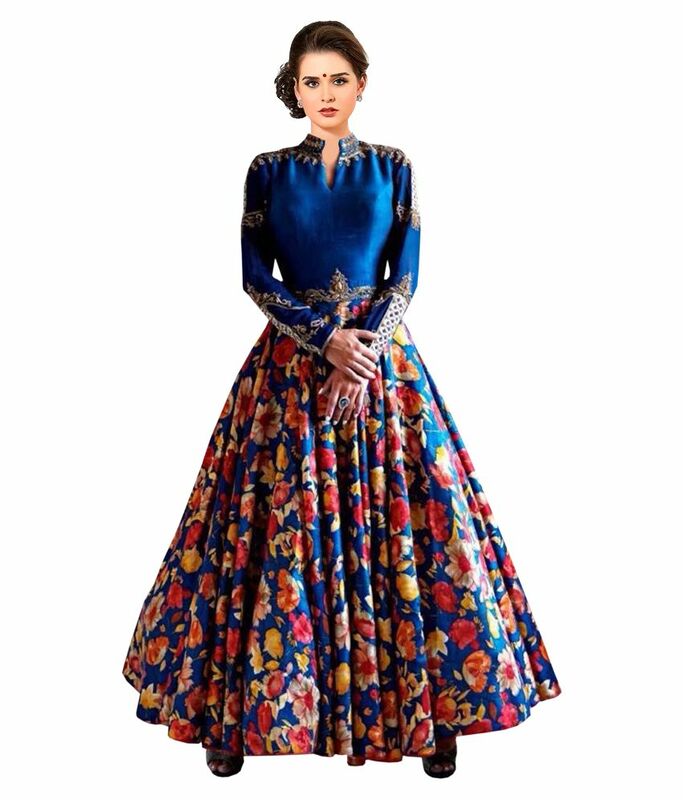 June and July are the months when the new session begins in college with lots of cool party’s like fresher’s party, seminars, orientation programmes where girls can wear short printed and funky skirts that looks attractive as well as it helps in avoiding mud stains on your dresses. 3. Trouser Pants: Monsoon is the best time to wear short and knee-length trousers or shorts. You should avoid wearing full length pants during this season. 4. 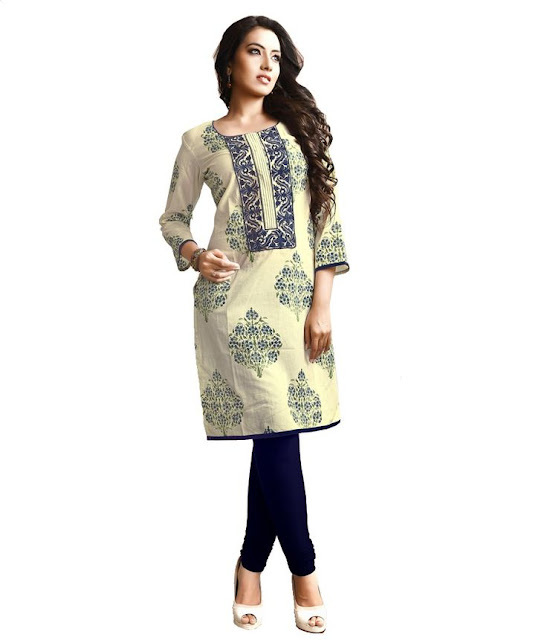 Kurtis: Long kurtis are more in trend during these days but in monsoon season you can avoid these long kurtis and go for a short kurti with leggings or bright churidar pyjama. 5. 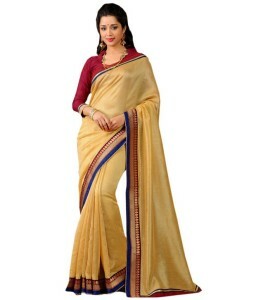 Saris: Khadi saris is among the most suitable wardrobe during monsoon season. Heavy printed sari’s should be avoided. Always go with light weight printed sari. 6. Raincoats: During monsoon, fancy and printed raincoats are very much available in the market. It also helps in avoiding mud stains on your dresses.